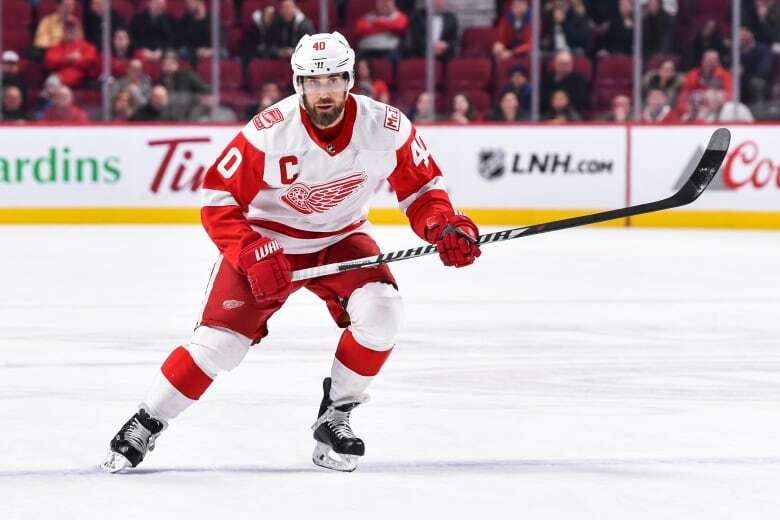 Henrik Zetterberg's NHL career is over due to a degenerative back issue, Detroit Red Wings general manager Ken Holland said Friday as training camp opened. 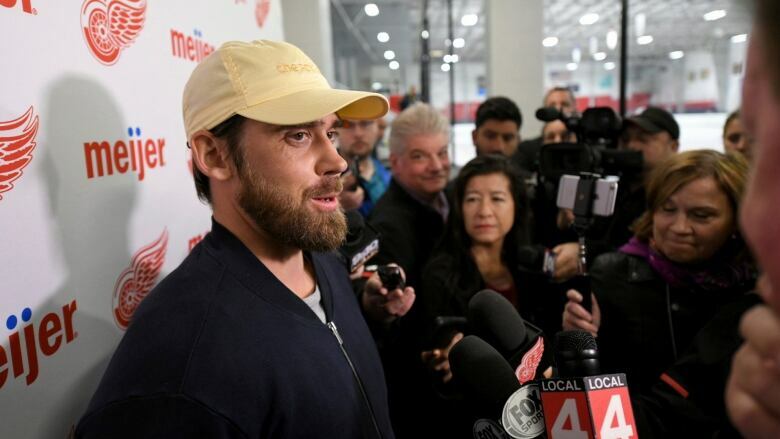 Henrik Zetterberg knew something wasn't right with his back last January when he stopped practicing. Despite the aches and pains, he did not miss a game all season for the Detroit Red Wings. Holland called Zetterberg one of the best players in the long history of the Red Wings and it's hard to argue with that. Zetterberg had 337 goals and 960 career points and regularly was a candidate for the Selke Trophy honouring the NHL's best defensive forward.